[Leather Project] – Leather up your ideas! 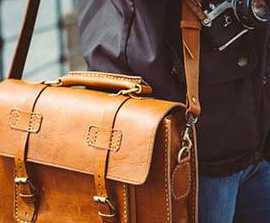 Collecting and storing large pieces of genuine leather made out of lambskin and sheepskin hides in stock, we have discussed the uses and designs going along all-time trends in fashion, jewelry and luxury industry: leather jacket, leather jeans, leather handbags, wallets, watch straps and leather jewelry. 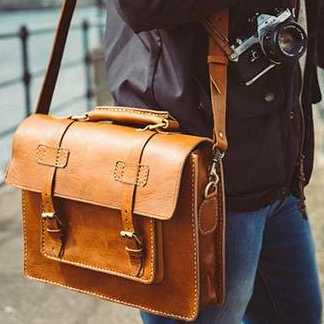 Most noticed with a vintage leather hand bags, leather watch straps, leather notebooks, leather hat and gloves, leather organizer, leather jewelry box and vintage - retro leather jacket. These little leather articles can really make a significant effect for anyone going vintage and retro. Both men and women would more than once try on this style cause there is an original principal in the fashion world The old school ones always work nicely. Colors of leather and sometimes the texture can fully express this style out: vintage black/grey/green/ brown/red/bordeaux/ beige/ old rose are highly considered being used in many designs, with various product ranges. Nappa Leather or Real Italian Leather with particular textures: Lizard, Raza, Leopard, and Snake prints; Hair-on leather (with chains/stitches): Leopard, Tiger, Cow, Zebra and Dalmatian prints are highly considered being used to create such a wild conceptYet, it is not necessary! 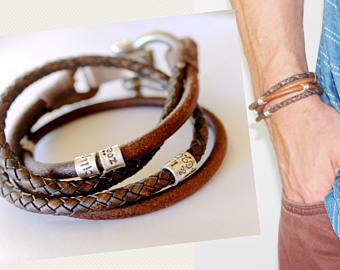 Boho (bohemian) leather fashion and jewelry reflects exciting lifestyle perspectives with afree stateof mind. 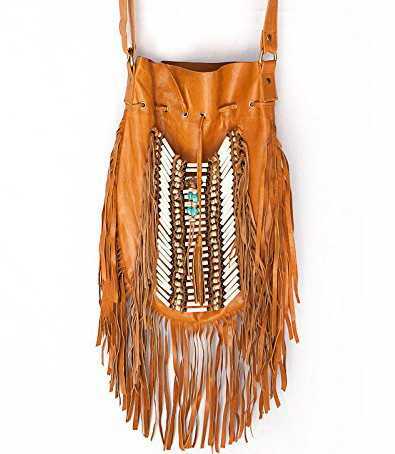 A pair of earrings made out of leather fringe and bolo leather choker or tie with gemstones and pearls could best express the boho jewelry designs. The style follow a concept of the nature embracing the ocean; forest (wood); fire; the sky; the moon or the sun. The design well matches ideas adopted and inspired by African,Caribbeanand South American Latin fashions and lifestyles. 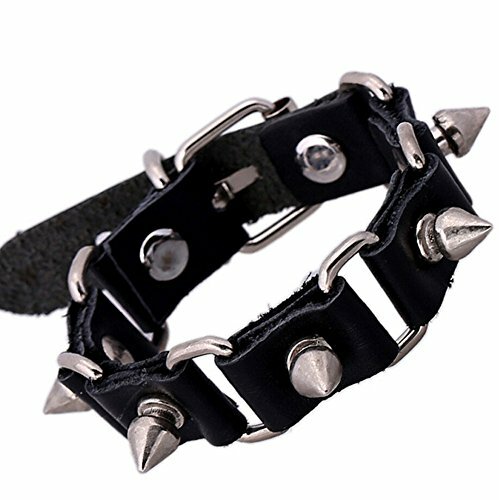 Many are again rewinding to the old school, but now it is not the vintage but the rebel punky rock style – especially for a party look! In other words, the people are back to the 60s and Make the punk great again! Besides the rock chick make-up, biker leather jackets, leather jeans, leather boots and handbags are remarkably iconic for anyone strongly expresses the punk in their personal identity. It is now not just merely an individual but a collective 60s fashion and lifestyle. 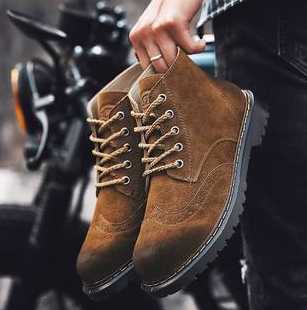 The most interesting thing of DIY leather, leather handicraft projects is that you can live freely with your own creativity then you are going to make imagination alive and come true! The process one way or another empowers you to most express and share your ideas and values.Leather jewelry making process is full of joy and excitement, it is easy to make and see the outcomes!